Seminars, Discussion Groups and Training Courses: Birth and death, sickness and health, are part of the reality of human existence. In particular, our attitude towards dying and death makes a great deal of difference to the way in which we experience them. Wheel of Life – Palliative Care Support Group offers training so that each of us can prepare for our own death, and, in so doing, be better able to help the very sick and dying. Wheel of Life also offers training to help those grieving the loss of a loved one. Home or Hospital Visits: Helping others wherever one can, according to their needs, is the true expression of compassion. Wheel of Life – Palliative Care Support Group aims to offer this gift of affection and love. Our trained volunteers can visit, on request, individuals and their families who are facing life-threatening illness, the dying, and those who are left grieving. The Pure Land Project: The Buddha taught that dying with a peaceful and virtuous mind is most important. 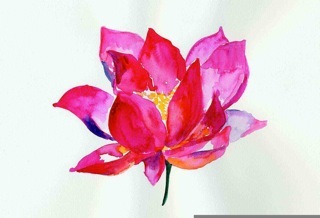 It creates the conditions for a more peaceful death and a happy rebirth. Work is underway to define a business plan for a small centre where people can spend the last weeks of their life, knowing that their emotional and spiritual needs will be met. A Buddhist Perspective: The service we offer is designed to be suitable and acceptable to all, although the principles we follow are the Buddhist values of loving-kindness, compassion and wisdom. The founder of Wheel of Life is Venerable Losang Chodron, a Buddhist nun trained in the Tibetan Buddhist tradition. 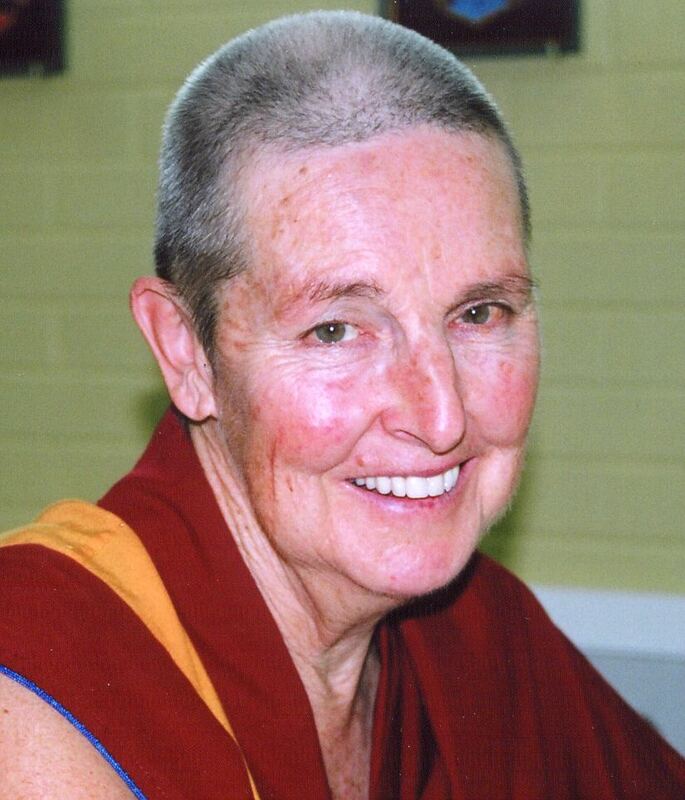 Ven Chodron died on 17 November 2013. Wheel of Life is a community service of the Hayagriva Buddhist Centre, 64 Banksia Terrace, Kensington, WA 6151. Phone: (08) 9367 4817. Wheel of Life has a Management Team, and a Coordinator. The team meets formally each month, and is in constant email contact. Website Information: The other pages related to Death & Dying on this website contain selected handouts from recent training courses.